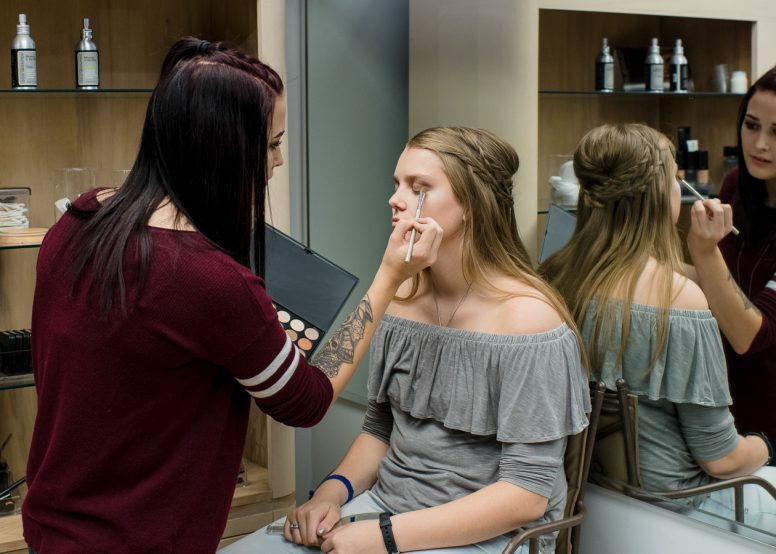 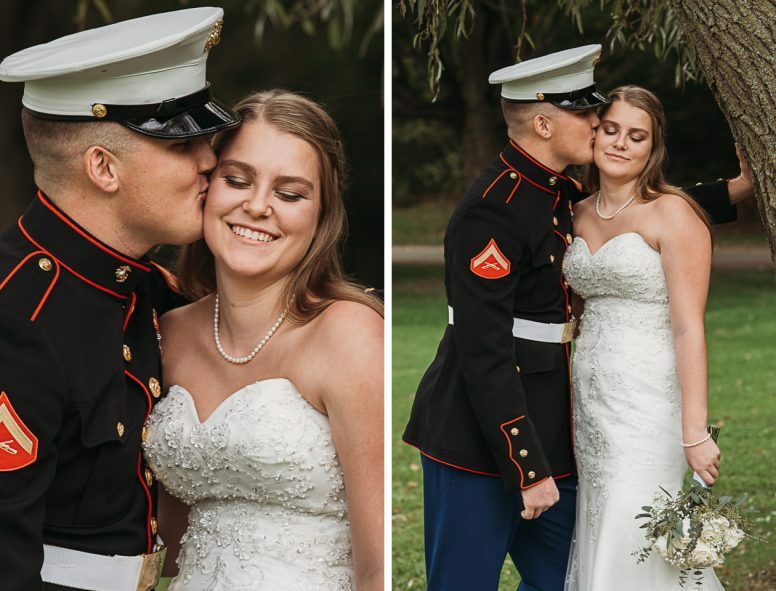 It was hard to believe that within a year, we had done graduation, engagement and wedding photos for Makaylie! 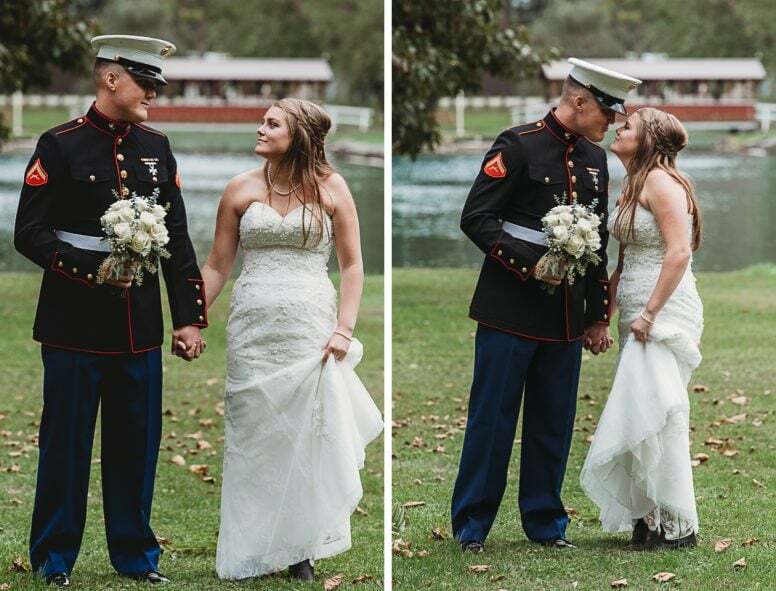 Love certainly does change everything. 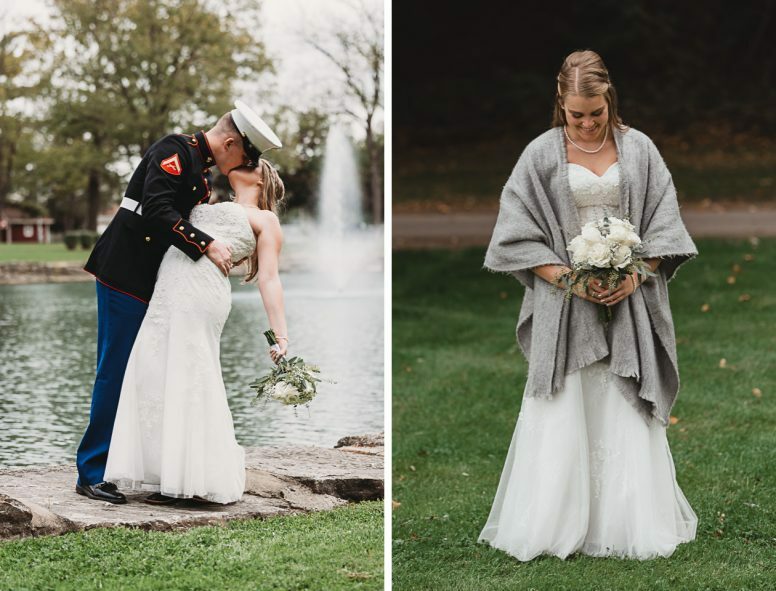 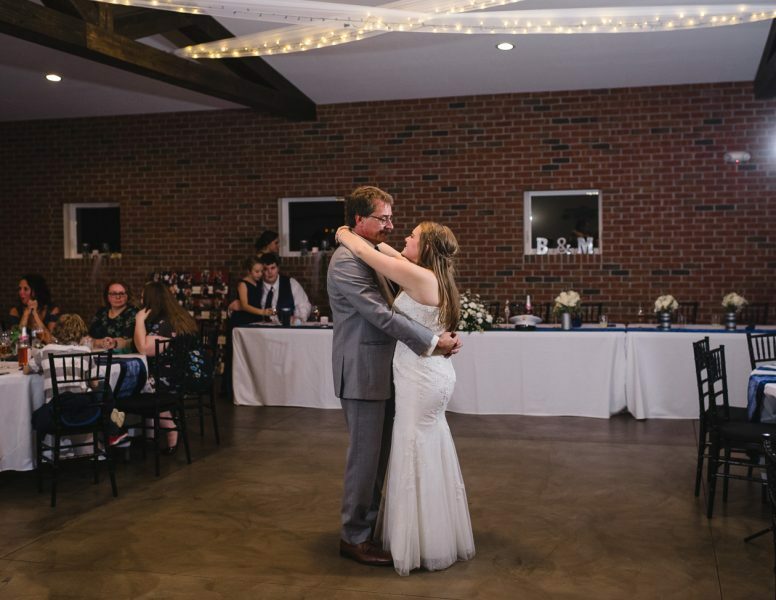 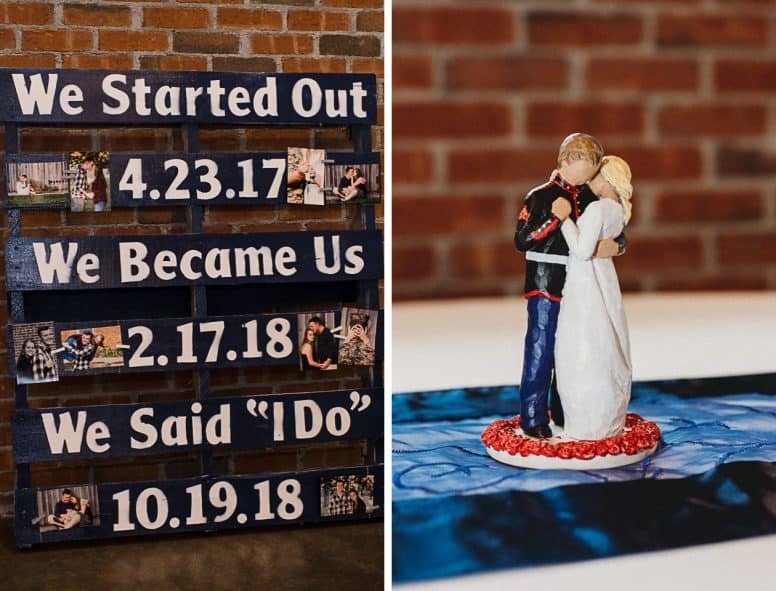 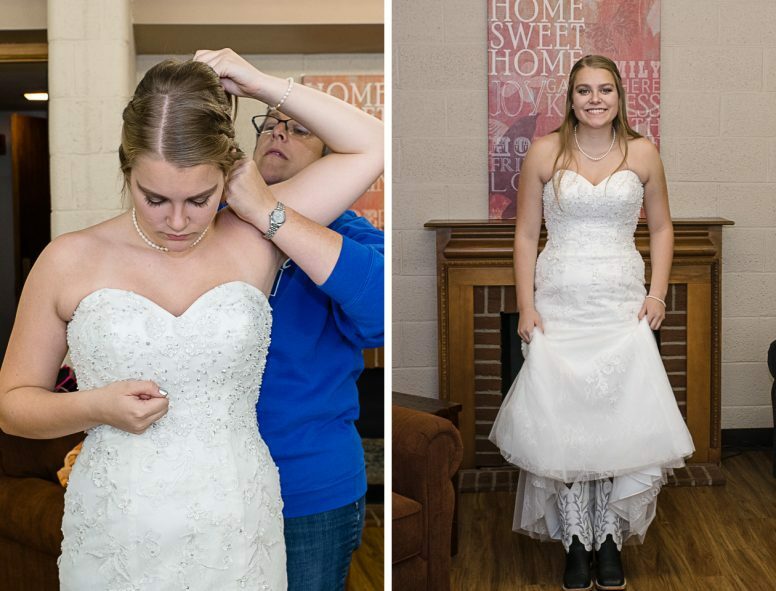 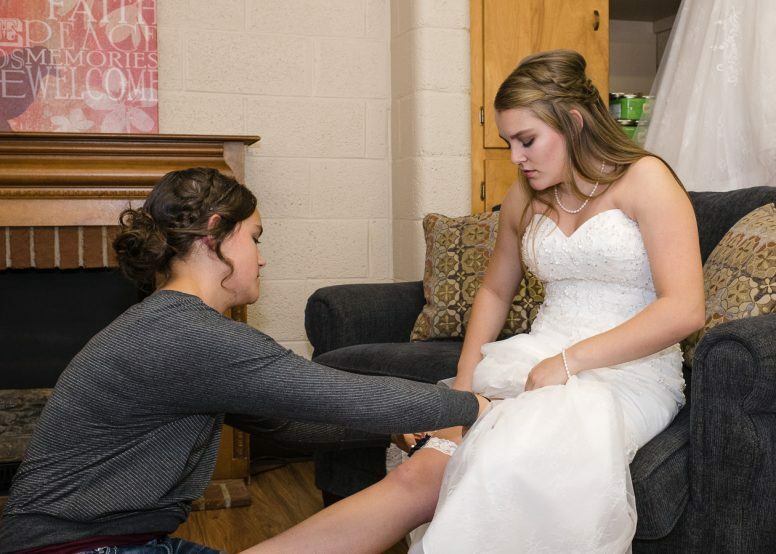 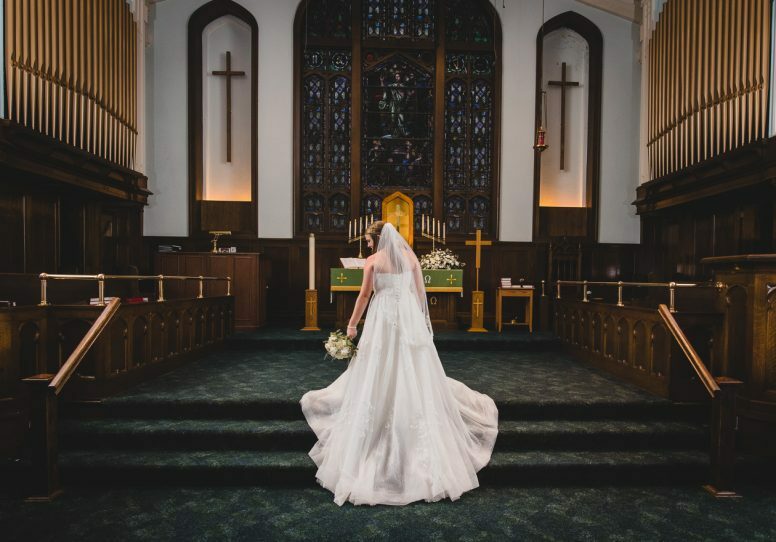 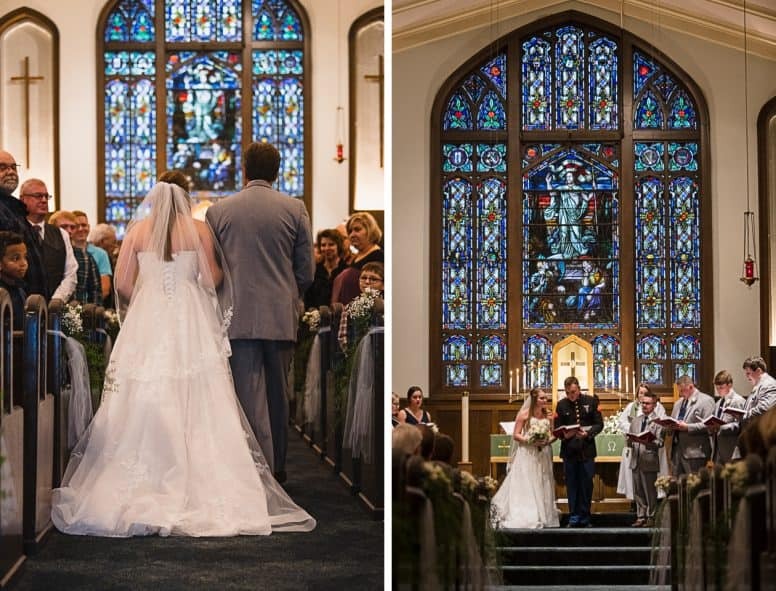 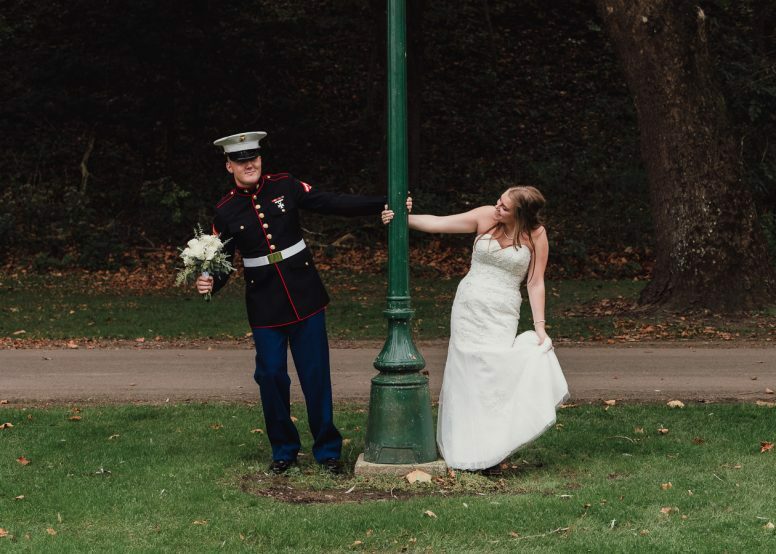 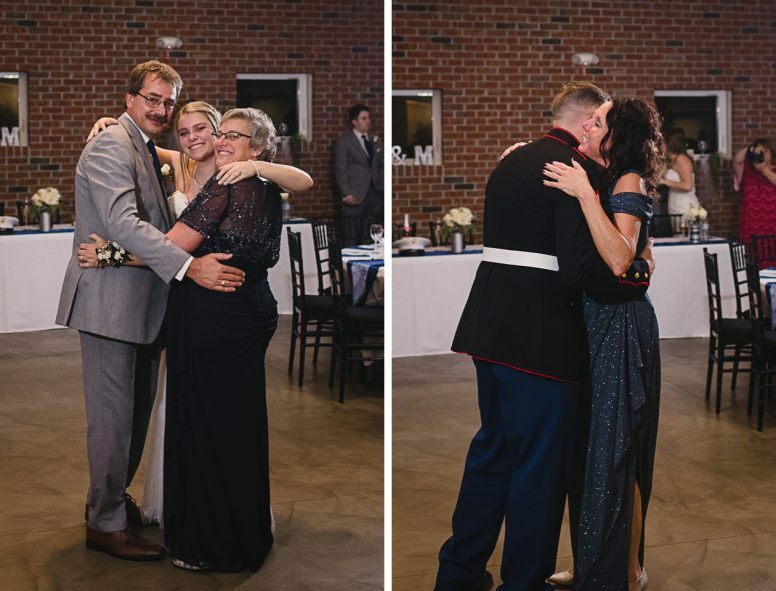 Brandon and Makaylie’s fall wedding was perfect. 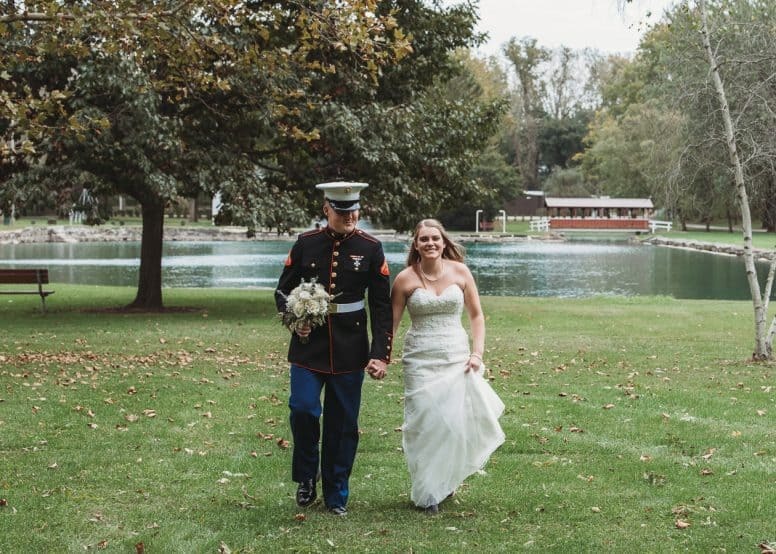 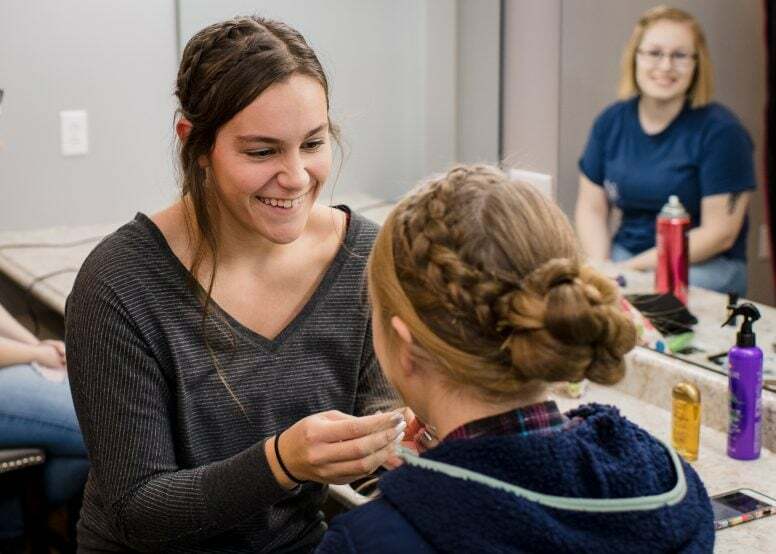 They chose to do a first look at Harrison Park in Upper Sandusky. 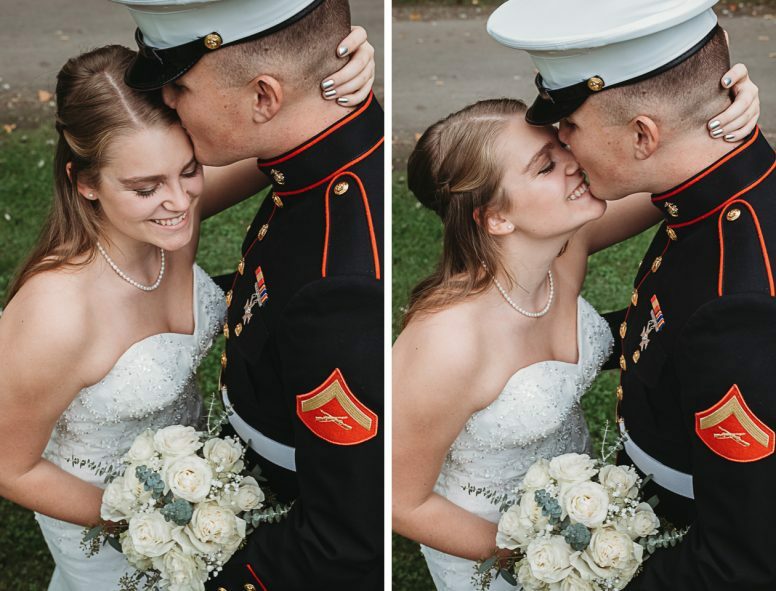 What a sweet moment between these two, and we loved having the time with them for their intimate shots. 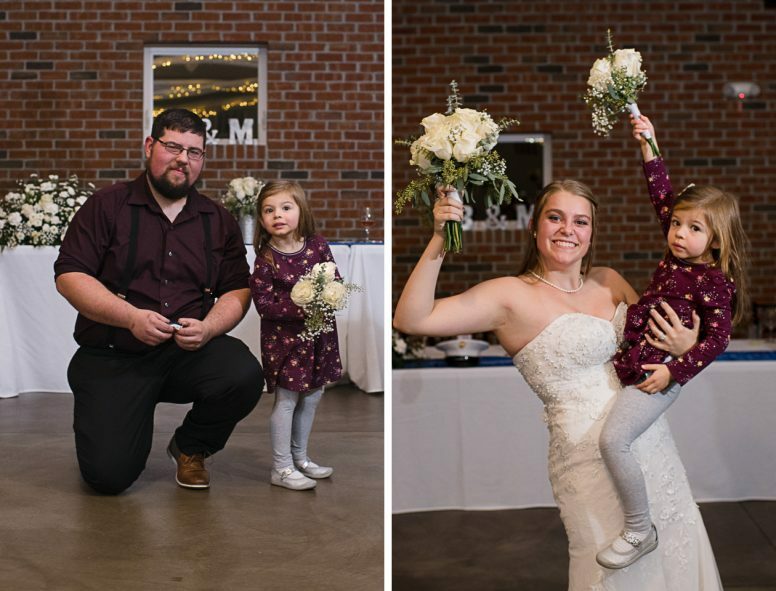 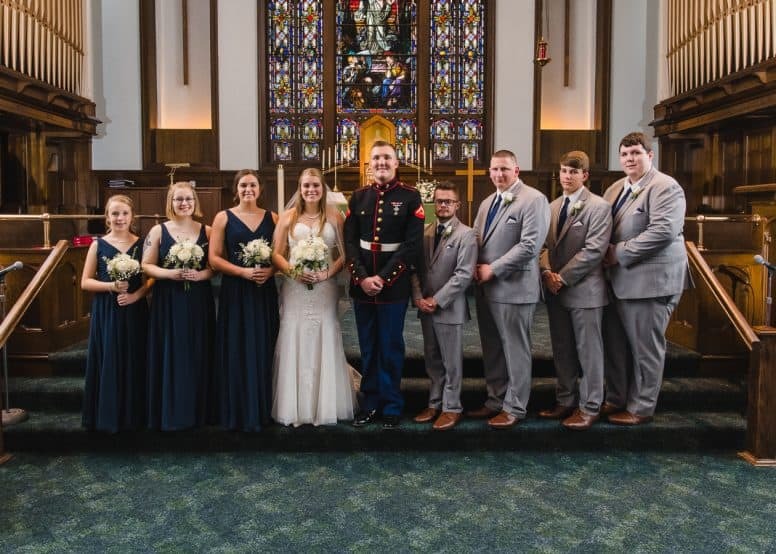 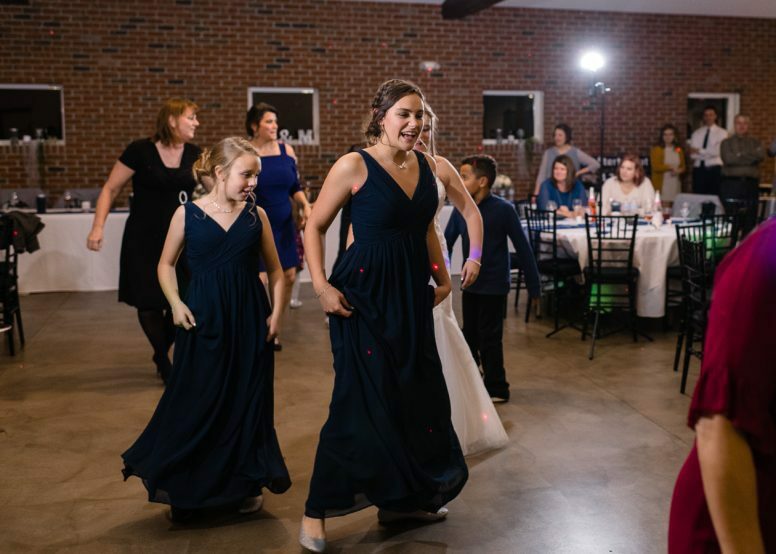 After saying their “I Do’s” at St. Paul Lutheran Church in Upper Sandusky, the newlyweds, family and friends headed to The Barn at Walnut Creek in Findlay, OH, for the reception. 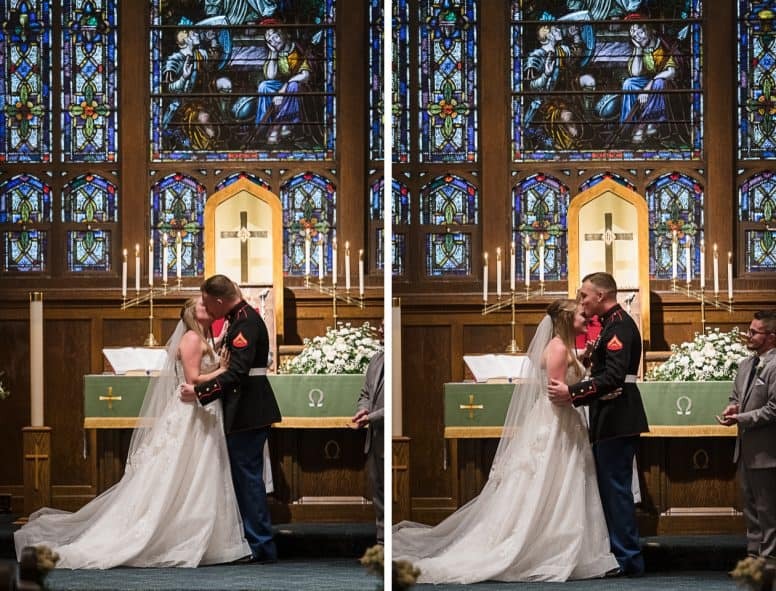 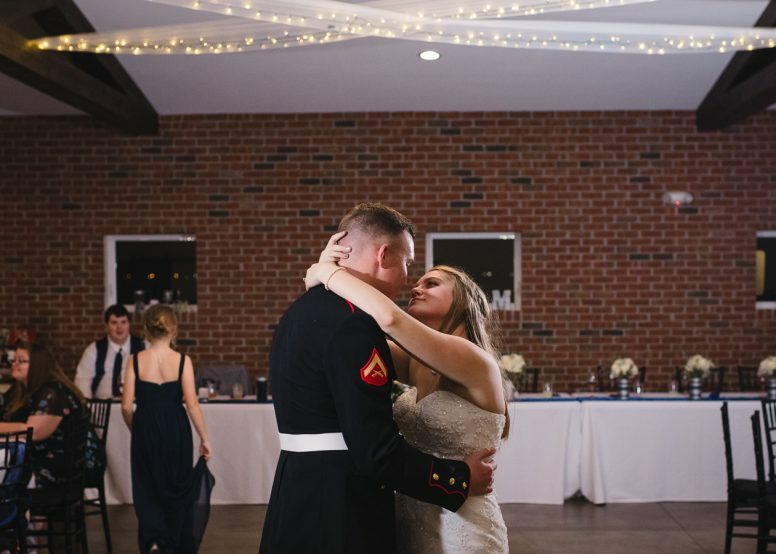 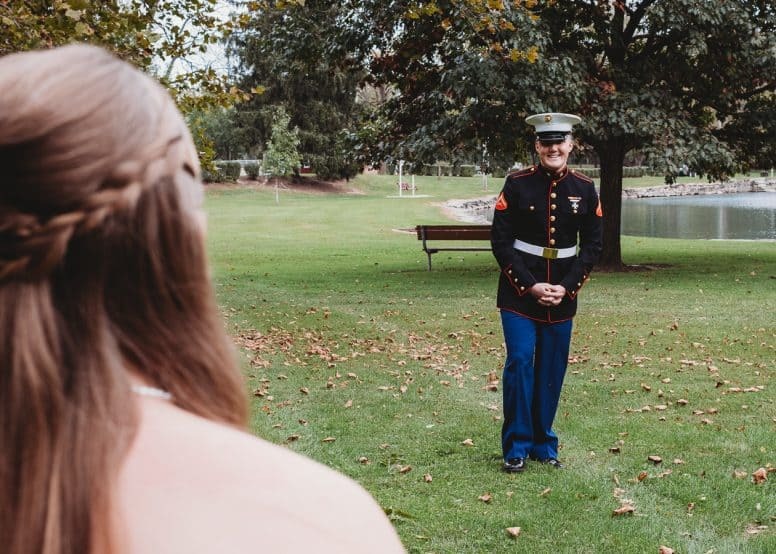 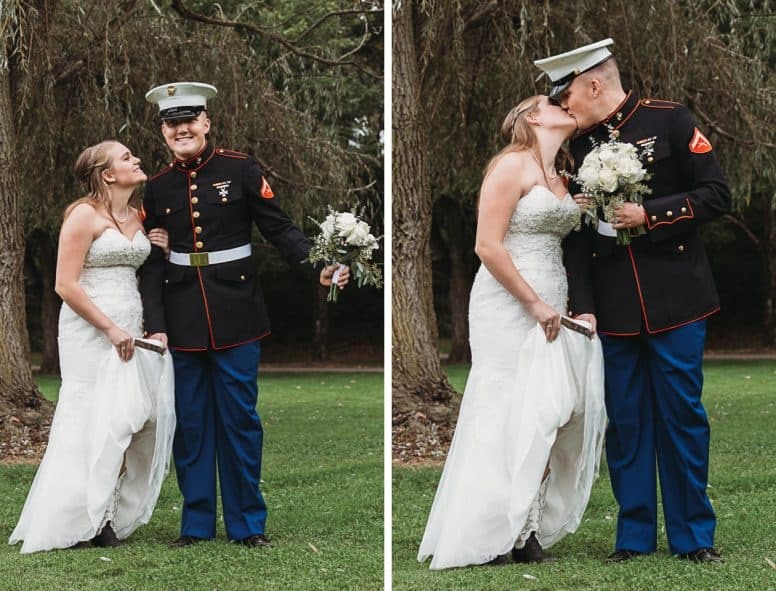 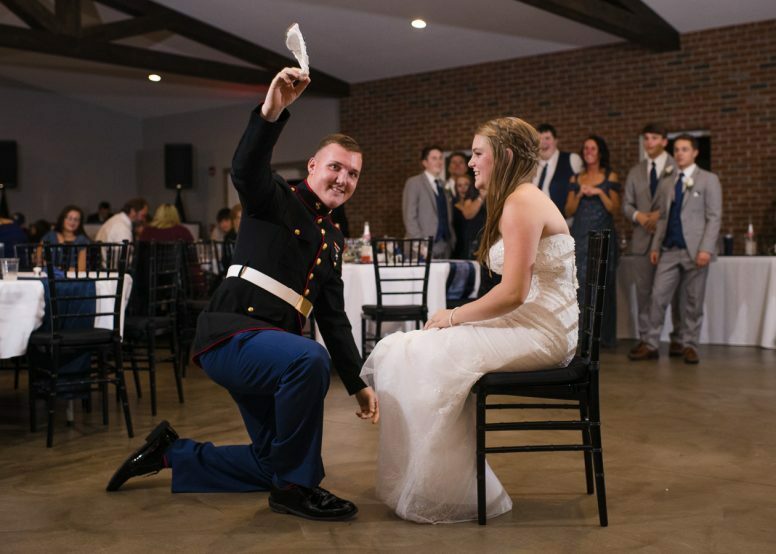 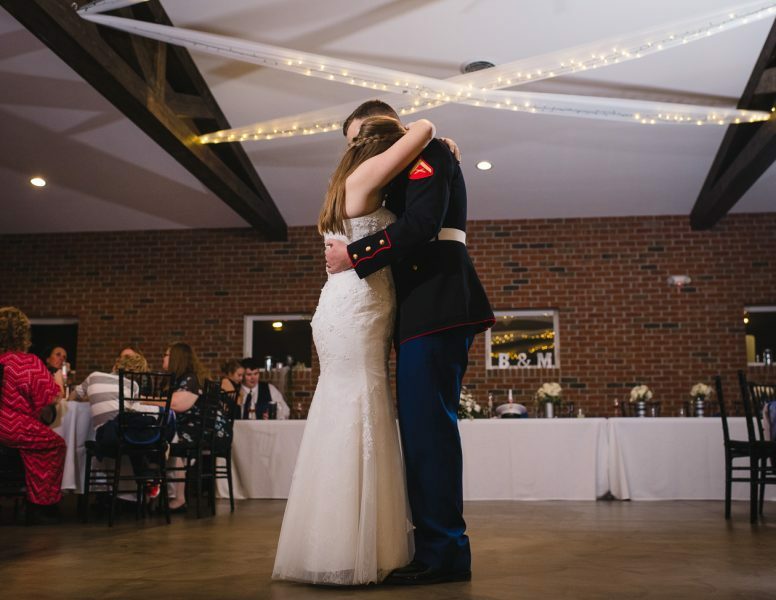 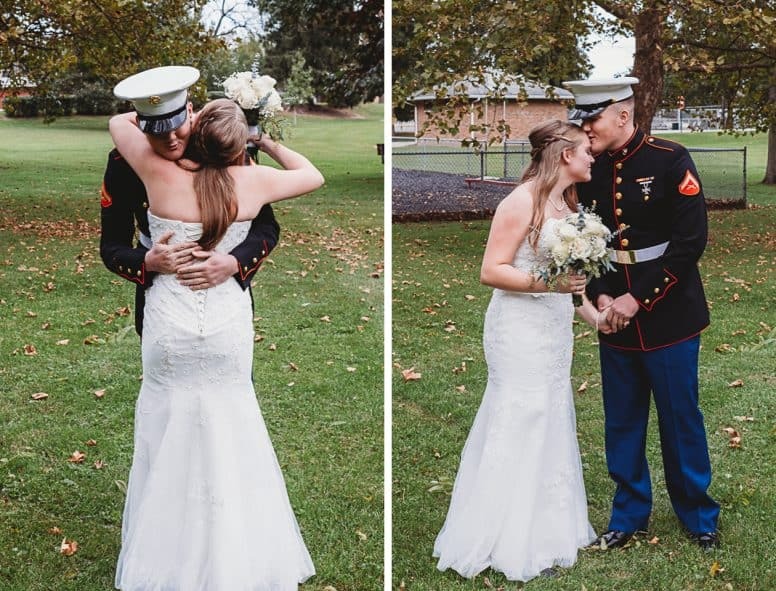 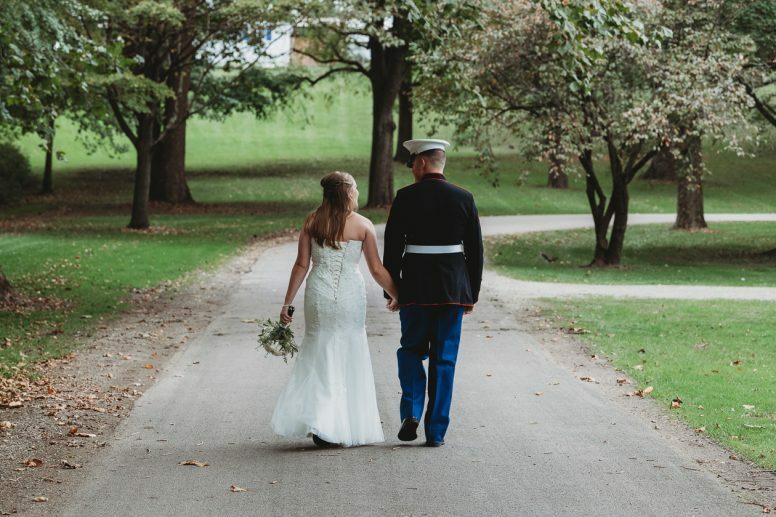 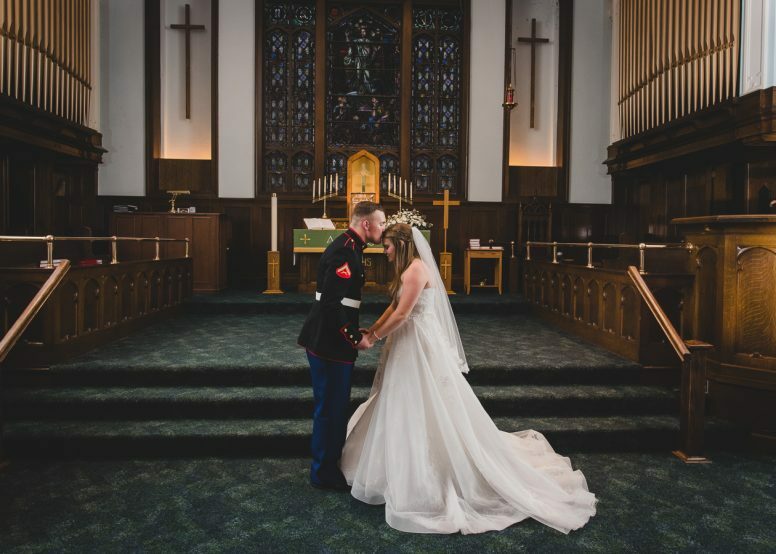 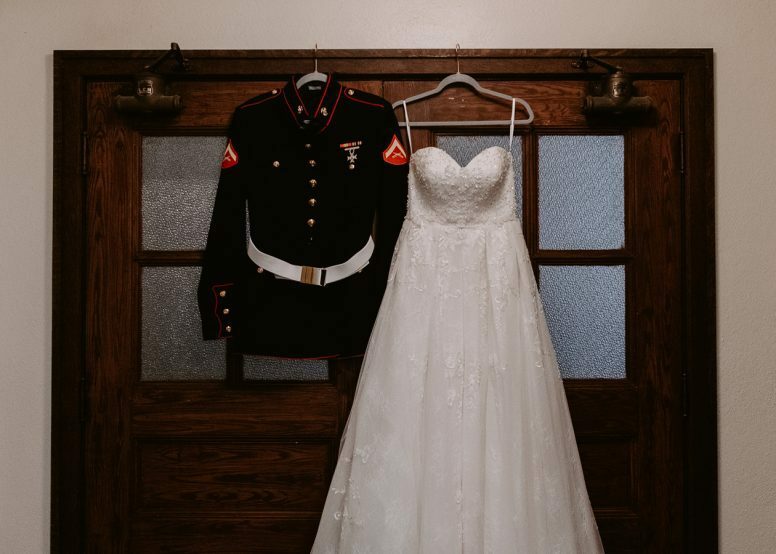 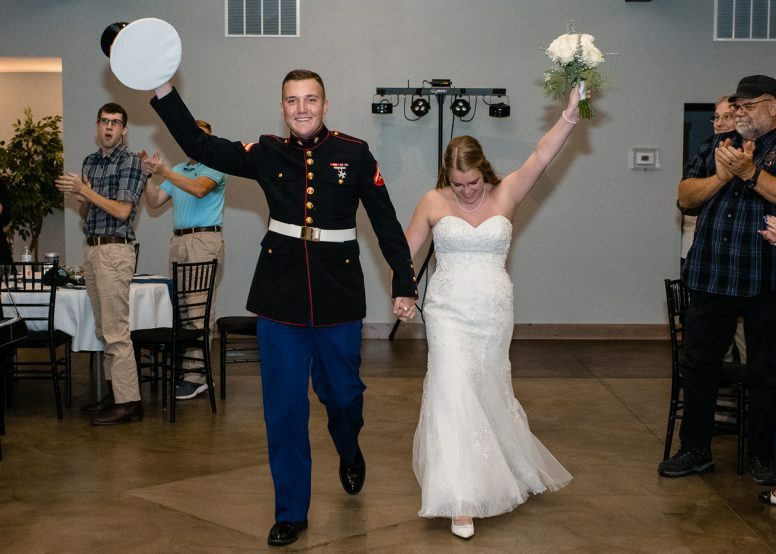 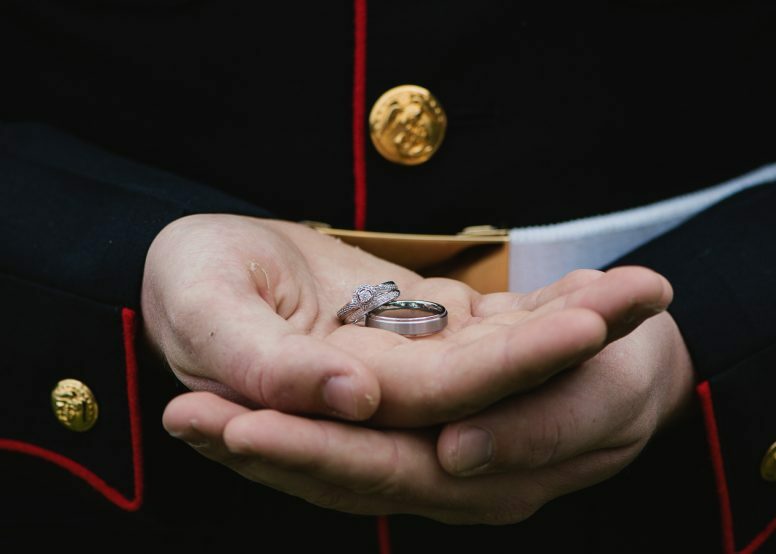 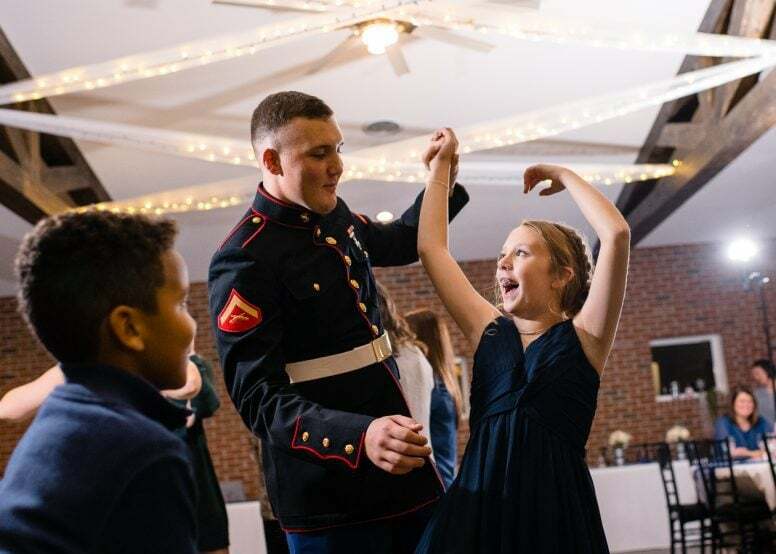 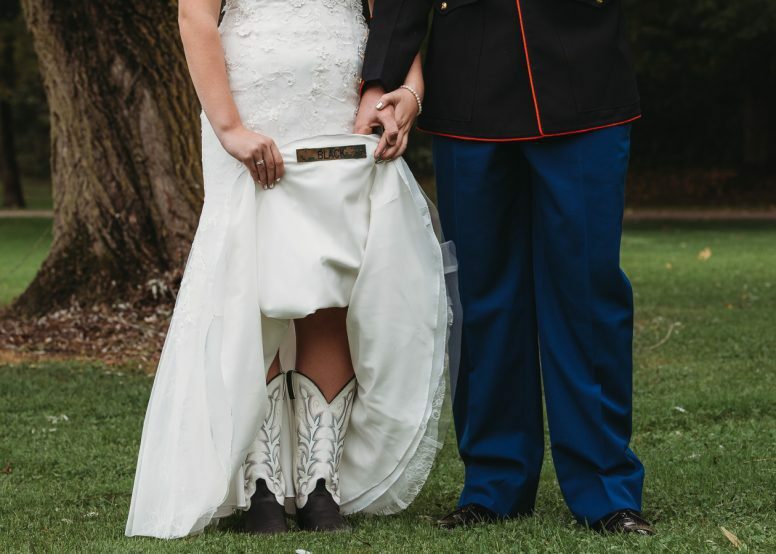 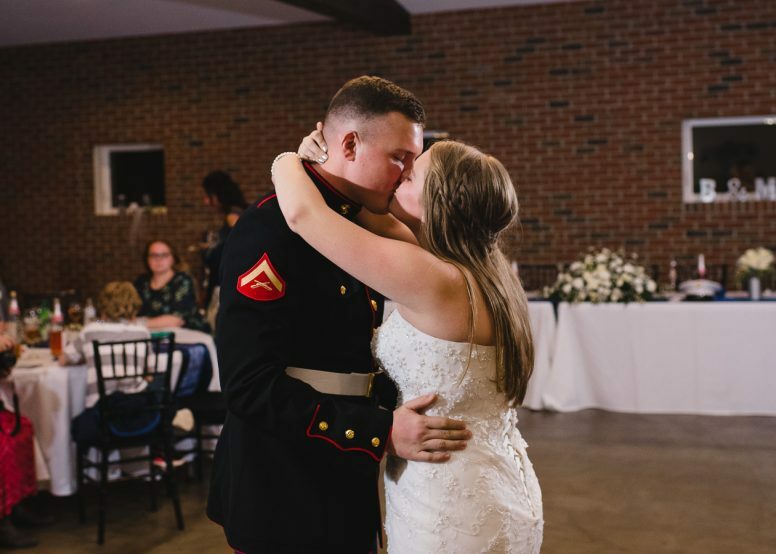 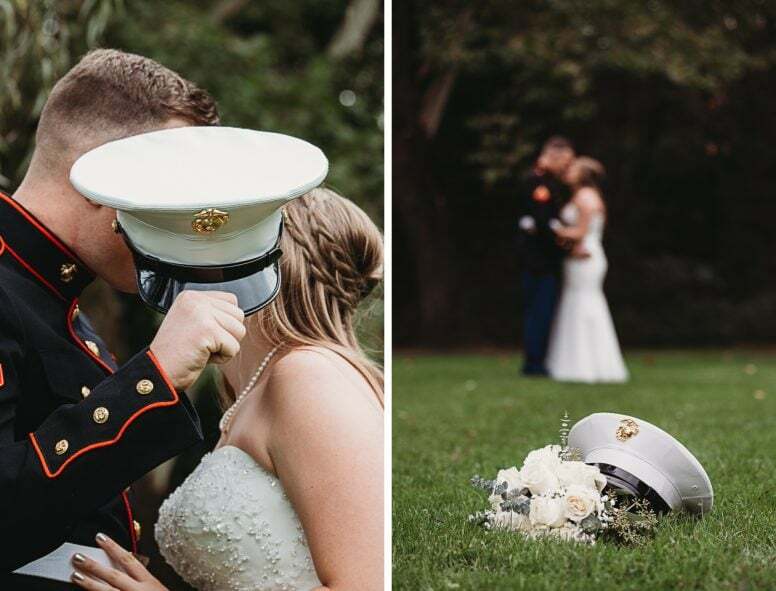 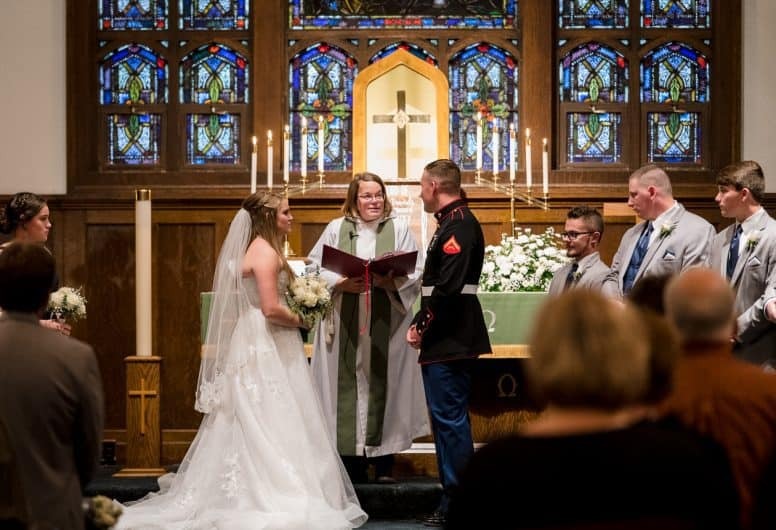 After the honeymoon, Brandon and Makaylie will begin their new adventure together in Cherry Point, NC, where Brandon is stationed.